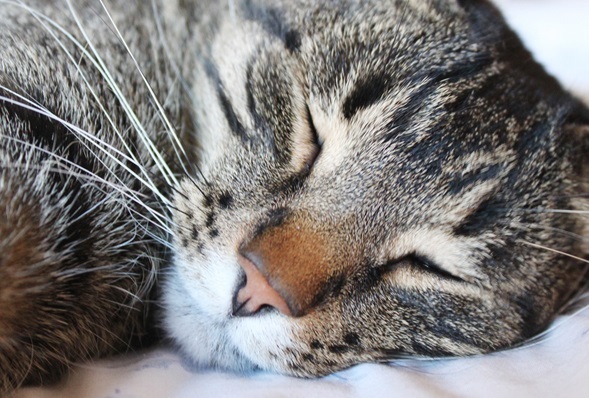 Cat’s spend most of their day sleeping because they’re dreaming of worming humans, according to Harold cat whisperer Mary Evans. Serena Williams is under investigation from sporting anti-doping agencies after a random check at the Italian Open. 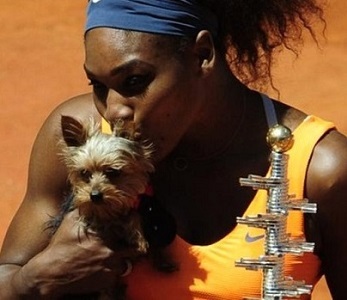 Williams, who confessed to ‘inadvertently’ consuming dog food before the match, was found by medical staff to have a lovely glossy coat and cold nose after reaching the last eight of the Italian Open. The world number one tried “a spoonful” of food meant for her dog, Chip, before beating fellow American Christina McHale in straight sets in Rome. It is believed that doping experts were made suspicious by her uncharacteristically athletic performance in leaping at the net and catching the ball in her mouth, combined with her unusual end-change ritual of cocking her leg and urinating against the umpire’s chair. 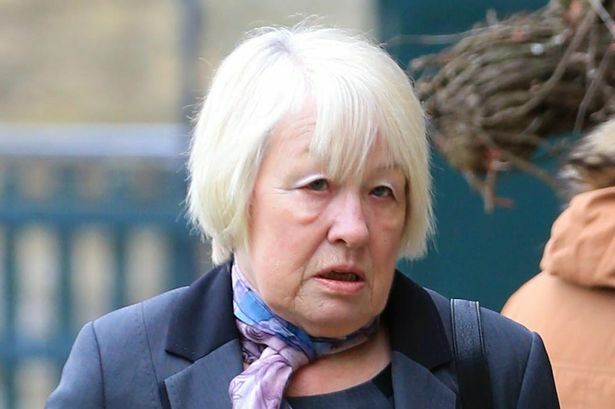 Her opponent declined to make an official complaint, but seemed distracted by Williams’ tactic of constantly running round to her side of the court and sniffing her arse. 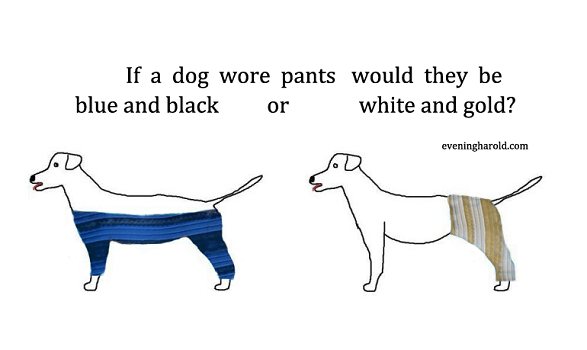 A new picture of the dog wearing trousers made out of material from “the dress” has caused the internet to grind to a halt, as families fight bitterly and former friends stand divided over whether the dog would wear blue and black or white and gold. “Society seems to have fallen into three distinct camps,” explained Evening Harold culture correspondent Piers Waghorn. An office worker was facing disciplinary action today after the act of bring a fully-wrapped camel into work for the “Secret Santa”. 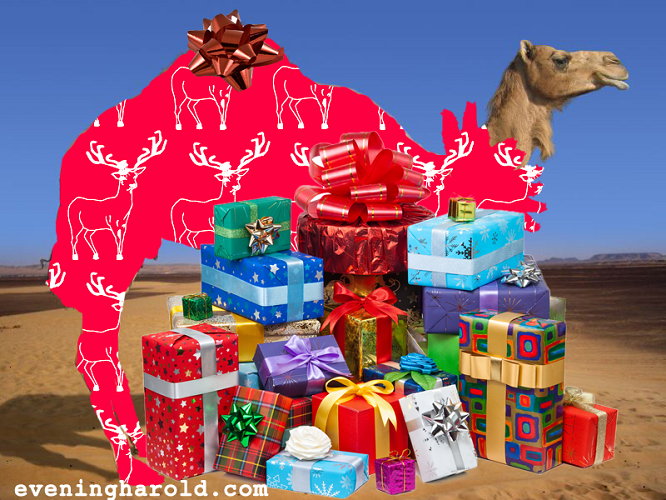 In unprecedented scenes, the camel managed to burst out of its wrapping before even half the presents had been opened, ate most of the other gifts and bit the head of Human Resources on the leg. Brian Renfrew, a business analyst for a shipping company in the UK town of Harold, explained to our reporter that he had not originally intended to purchase the camel. Your dog is deeply offended by that ridiculous voice you do for it, and would kill you if only it was bigger. That’s the finding of a leading scientist in the field of anthropomorphology, who made the discovery using a spaniel with brain wires. 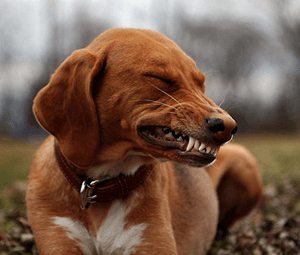 “When your dog is looking at you, while you hold a tennis ball for a bit too long, it isn’t saying ‘throw the ball, throw the ball, throw the ball'”, said Professor Janet Fernandez. Local dog Ben may be stripped of his ‘man’s best friend’ status after it emerged that he didn’t visit his owner once during a month-long hospital stay. Councillor Ron Ronnson was at Dunstable Infirmary for longer than expected due to complications following a routine hip operation, and Ben’s absence was particularly glaring as Ronnson had multiple visits from wife Julie, his teenage children, and cat Tiggy. Ronnson’s children even waited for over 30 minutes each visit before asking for money. Tagged as dog licking balls, dog visiting owner in hospital, man's best friend, who's a good boy? Hello, can I interest you in a bargain? 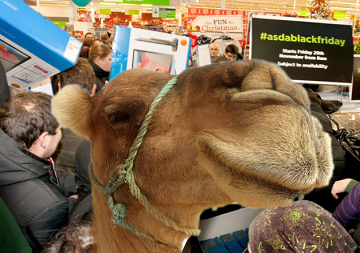 A man who got carried away in Black Friday’s shopping frenzy and ended up buying a camel has insisted he does not regret his unplanned purchase. Project Manager Norman Mellor, from the village of Harold, set out for the midnight sales in nearby Dunstable intending to snag a 46″ Faptronic LCD TV with 3D and soundboard, but was disappointed to find out that everyone else had the same idea, and there were no televisions left. 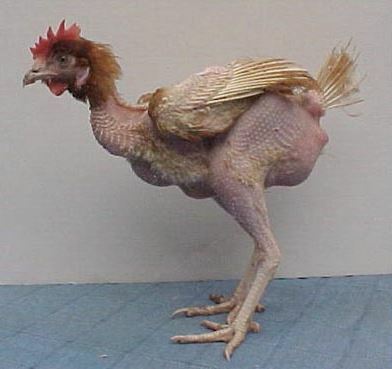 A new breed of genetically modified chickens has been hailed a success by its developer, Harold farmer Lionel Garage. Farmer Garage claims the new design will result in increased profitability for chicken producers, saving them much of the cost of traditional posthumous poultry processing. 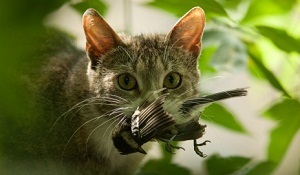 Described as ‘realistic and scientifically researched’ a controversial new brand of cat food which will be available in supermarkets this week claims to be based upon the food that a cat would really eat if it could choose. Cat or bagpipe? Experts can tell just by blowing into it. 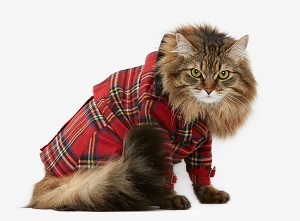 Council health officials have confirmed that a suspected cat with TB was actually just a feral set of bagpipes. 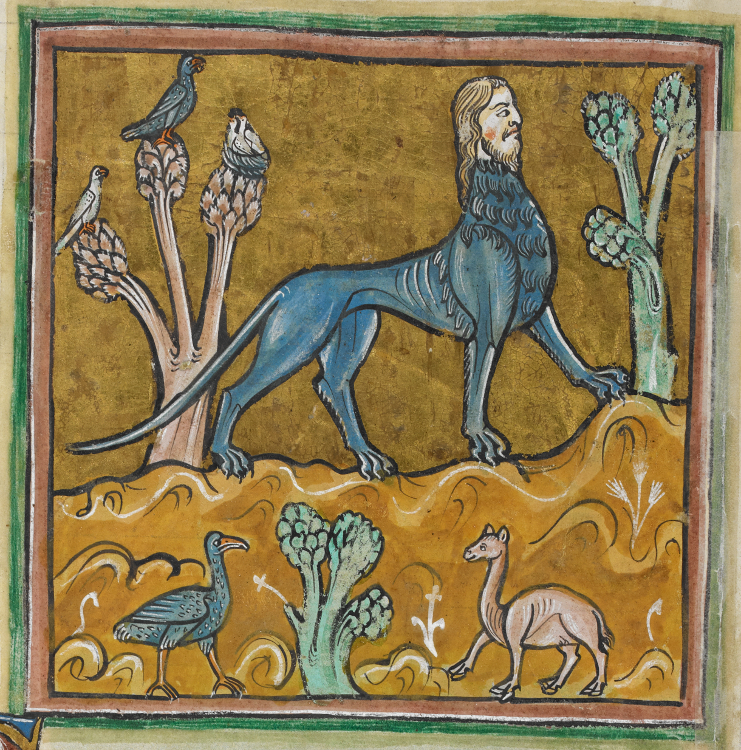 Villagers on the outskirts of Harold spoke yesterday of their fear and horror after numerous sightings of a mysterious beast were reported. Residents spoke of hearing a continuous low growl, the sound of claws scraping over stone, a heavy chain dragging and other sinister and otherworldly noises. 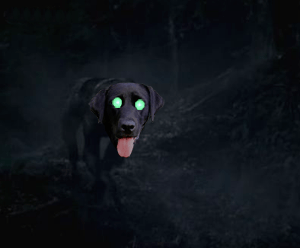 Those who saw what has been called The Beast of Harold, describe it as a large, dog-like dark-furred animal, around the size of a Shetland pony and with amber eyes which blazed an iridescent green in torchlight. Artist’s impression of completed barn re-conversion. 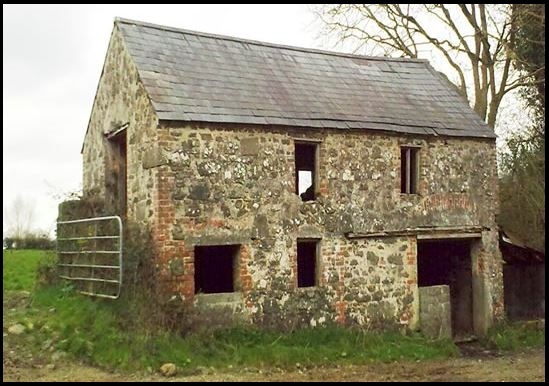 Touched by the plight of lambing sheep stranded on the Somerset Levels, Harold architect Joseph Blythe has applied to Harold Council for permission to convert his high-spec open-plan living accommodation back into the barn from which he created it a decade ago. 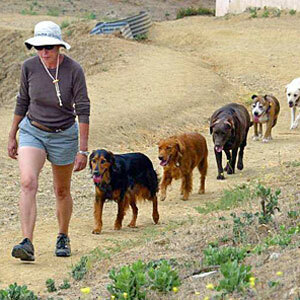 Oedi comes from a proud line of dogs that have all been in their mother at least twice. 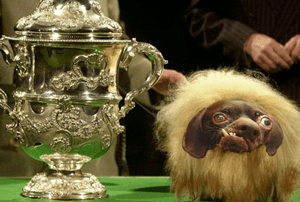 A West Norfolk Terrier has seen off some tough opposition to be crowned Crufts 2014 ‘Most Inbred Dog’. With paper-thin skin, no kidneys and a face racked with pain, ‘Swingalong Oedipus IX’ was recognised by judges as the best example of his inbreed, at least amongst the few that survive. 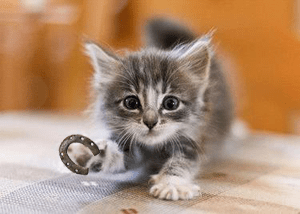 Shod cats can’t scratch, but still pack a mean punch. A business that specialises in fitting metal shoes to cats has split opinions amongst the good people of Harold. With the number of horses surrounding the village remaining fairly constant in recent decades, Nigel Thorvald has struggled to find a way of expanding his business. That was until he struck on the idea of shoeing cats. 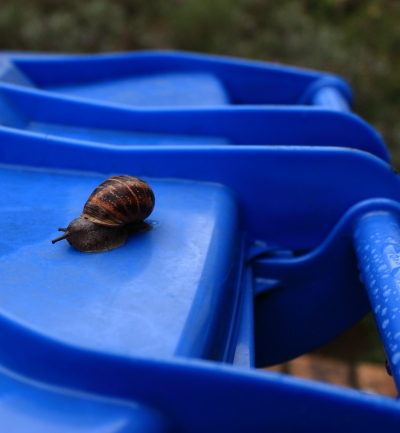 Thorvald had been content with his lot, until his bank suggested he meet their business development manager. Hand-beaten cat shoes have become fashionable with the sort of people who live in executive housing; the sort who are always looking for new ways to pamper their pets. Due to the unique way Thorvald folds the metal, his cat shoes are powerfully magnetic. This makes the cats that he’s shod ideal for use as car bonnet ornaments, fridge memo holders and pipe lagging.